The Otto 128 is used for pain management, muscle spasms, or circulation. 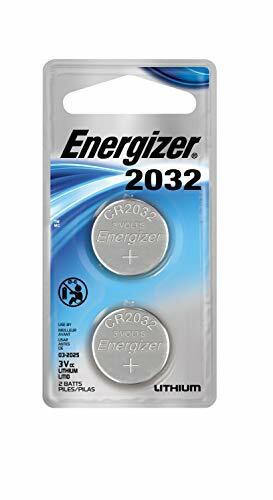 It promotes relaxation by stimulating the nervous system and the release of nitric oxide. Nitric oxide, a gas in our blood vessels, is known to relieve pain and promote relaxation and health. 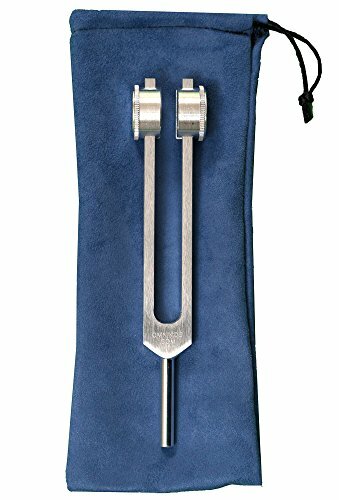 --- Includes carry pouch --- --- Made in the USA by Omnivos Therapeutics --- --- Our professional grade aluminum tuning forks are made of impact resistance aluminum making it approximately 26% harder and giving it a ring time up to 20% longer than other manufacturers. It has lower levels of impurities with the highest rating for surface finish per the Reynolds Aluminum Engineering Study. As are result, our material is more immune to corrosion and pitting. --- All of our forks are tuned to within .5% of the indicated frequency at 20 degrees Celsius, 68 degrees Fahrenheit and is subject to at least three inspection processes to eliminate imperfections. Other manufacturers tune to as high as 2.5%. Each fork comes with a carry bag, please note that the bag color may be different than what you see in the picture. 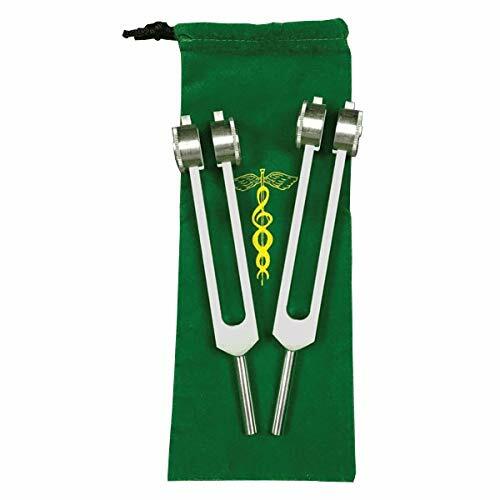 Created by Healing Sounds Pioneer Jonathan Goldman, the Gaia Frequency BODY TUNERS use the scientific principle of beat frequencies to create entrainment with the 7.83 Hz. Schumann Resonance-the frequency of the electromagnetic field of the Earth-what we call the "Gaia Matrix". 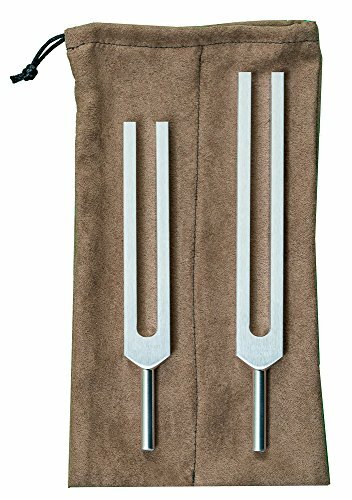 Both visionary scientists and mystics believe that resonance with this extraordinary field enables attunement with the energy of our Mother Earth, expanding consciousness and bringing healing.Now you may simply and easily bring this Gaia Frequency resonance into your own life-The Gaia Frequency BODY TUNERS are both peaceful & potent. 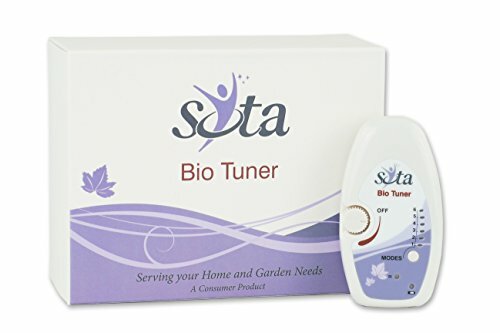 Through the beat frequencies of the BODY TUNERS it is also possible to enhance connection with the planetary field, allowing you to experience what may well be one of the most powerful and natural vibrations for healing and transformation!The Gaia Frequency BODY TUNERS have been specifically designed to be used directly on the physical body! The Body Tuners are the ideal beginner's set. 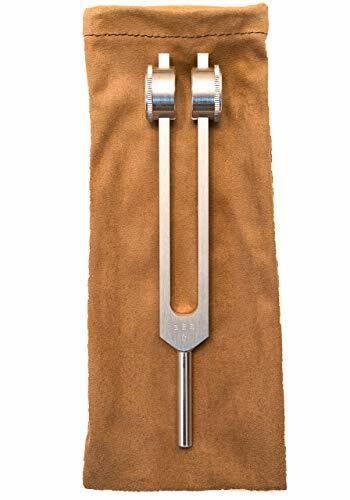 The most powerful tuning fork combination, the C and G tuners create a "perfect fifth" and open the gateway for healing and higher consciousness. Listening to these two different tones, your body makes one tone, bringing your whole nervous system to balance and integrating your mind and body. 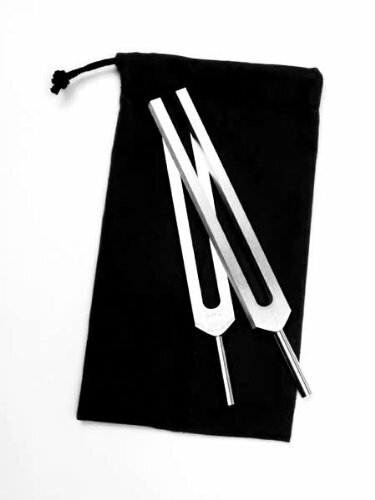 Within 30 seconds (the same amount of time it takes to stretch a muscle), you can achieve a state of unification and deep relaxation, which might take you 45 minutes to reach through meditation Benefits: Instantaneous deep relaxation A state of unification Altered state of consciousness Re-proportions your body The Body Tuners consist of two tuning forks, the C and the G, they create a ratio of 3/2. 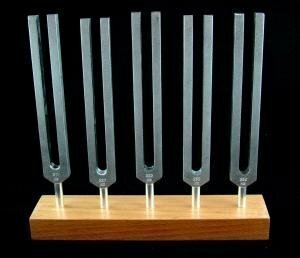 Body Tuners are a special interval known in music as a perfect fifth. Lao Tzu referred to this interval as the sound of universal harmony between the forces of Yin and Yang. In India, the fifth is believed to create a sound through which Shiva calls Shakti to the dance of life. Apollo, the Greek Sun God of Music and Healing plucked the fifth on his Sacred lyre to call dolphin messengers to Delphi. These are some of the reasons it has been called "perfect". 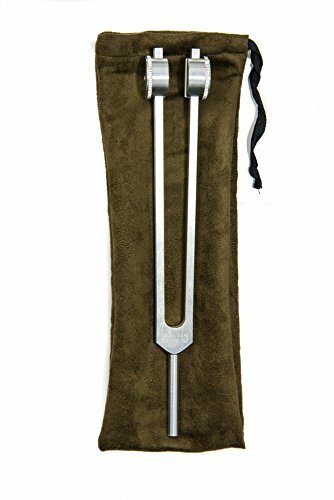 Brain Tuners - set of five tuning forks;Comes with purple velvet carrying bag. 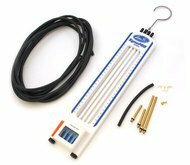 Precise four channel vacuum indicator designed specifically for intake synchronization of engines with multiple carburetors or throttle bodies (maximum vacuum rating for this tool is 40cm Hg). For use with any 2, 3 or 4 cylinder four stroke motorcycles. includes hang hook to clip onto the handlebars for easy use.